At Valecraft, we’re all about delivering beauty and value, and therefore it’s only natural that we have some properties for you to visit before planning your own dream home with us! 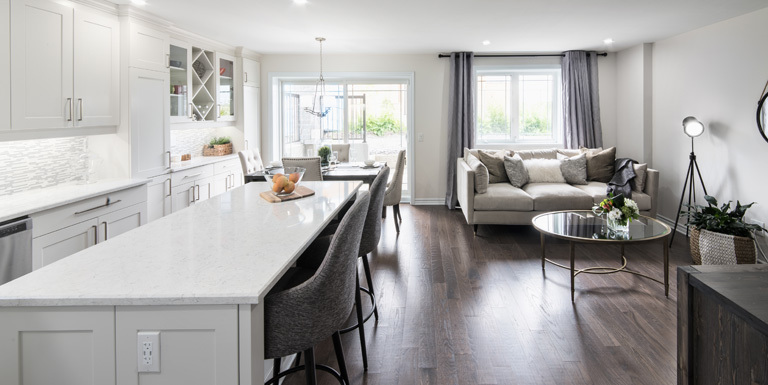 Our Ottawa model homes are specifically designed to showcase what your purchase can feel like as well as what our Design Centre upgrades look like in a finished home. We want you to be not only wowed but also comfortable and at-home as soon as you step inside our model homes – in fact, the atmosphere we create extends to the exterior of each property to make a striking impression as soon as you see it. 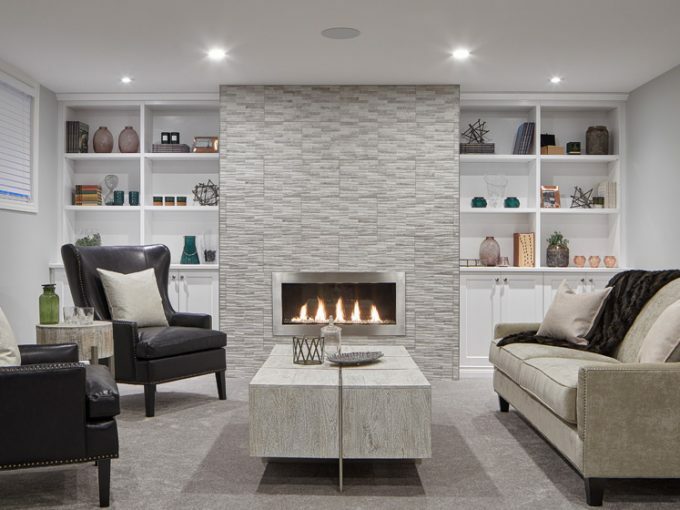 With premium building materials and finishes, high-end décor elements, and upgrades such as a 3-sided gas fireplace with floor to ceiling facade, these fully furnished model homes are the perfect way to discover the level of craftsmanship and detail we put into every home we build. 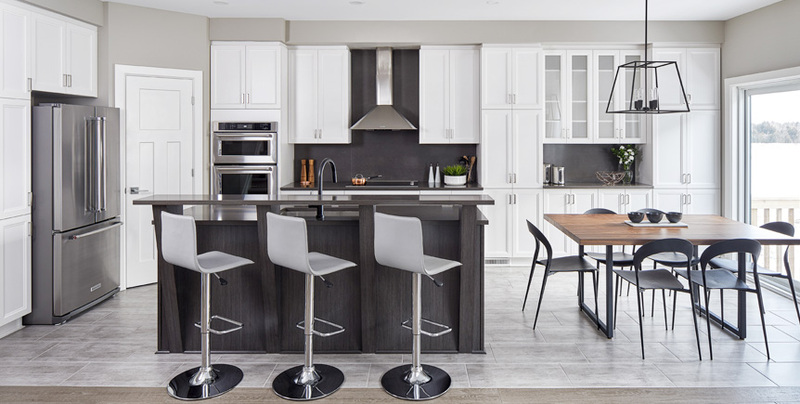 From open-concept modern kitchens complete with quartz countertops to spa-inspired bathrooms, the interiors of both Valecraft model and authentic homes are designed for exceptional experiences and absolute satisfaction. Samples, samples everywhere – take a look! We want to show visitors and potential homeowners the customization possibilities that await them should they opt for upgrades or special design features with their Sales Consultant and Design Centre appointments. Our sales centers are equipped with standard and upgradable samples to help envision your finishes – after all; we love when each home is infused with the owner’s personality! 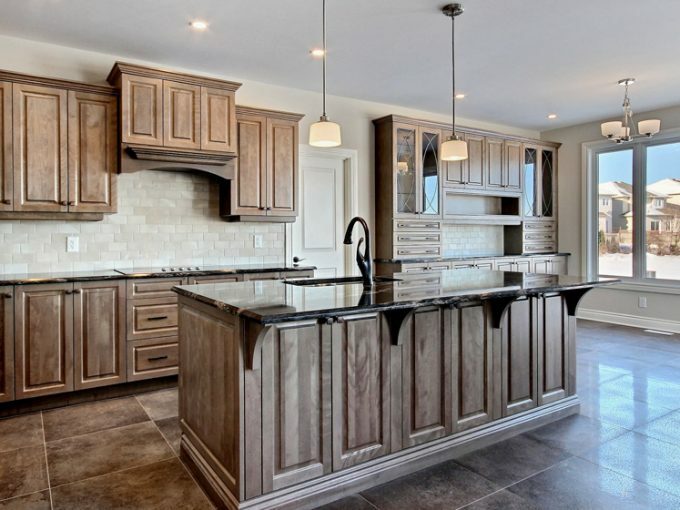 From flooring and stone samples to fixtures, fittings, mouldings, and everything in-between, it’s a great place to be if you’re wondering how to make your Valecraft home even more unique and beautiful. 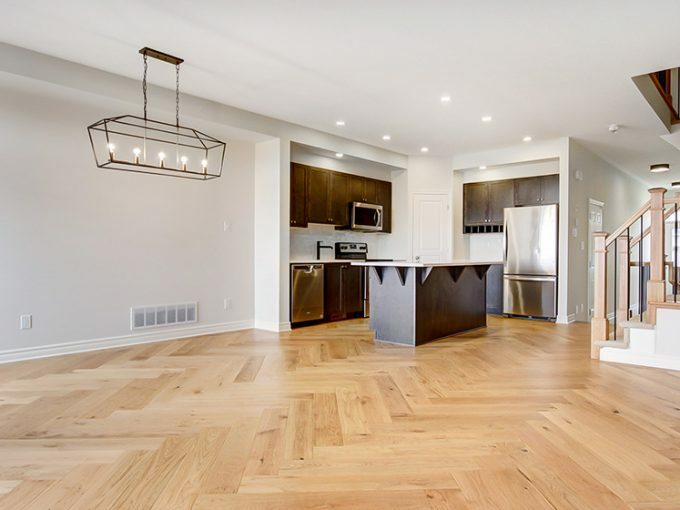 Contact us today for more information about our model homes, which can be found across Ottawa from Stittsville to the East end and everywhere in-between. We welcome you to visit and experience exceptional customer service, friendly and knowledgeable guidance, and a clear vision of what our team is capable of doing to make your dream home a reality. Looking for quiet country living with a modern twist to meet the needs of any lifestyle? 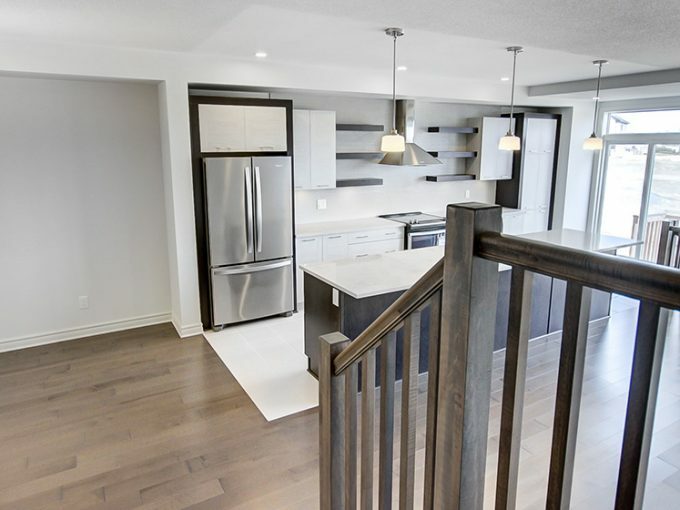 Rathwell Landing is your answer, complete with a wide variety of beautiful, spacious homes to accommodate for all sorts of tastes and household sizes, just a short drive from downtown Stittsville and Kanata! 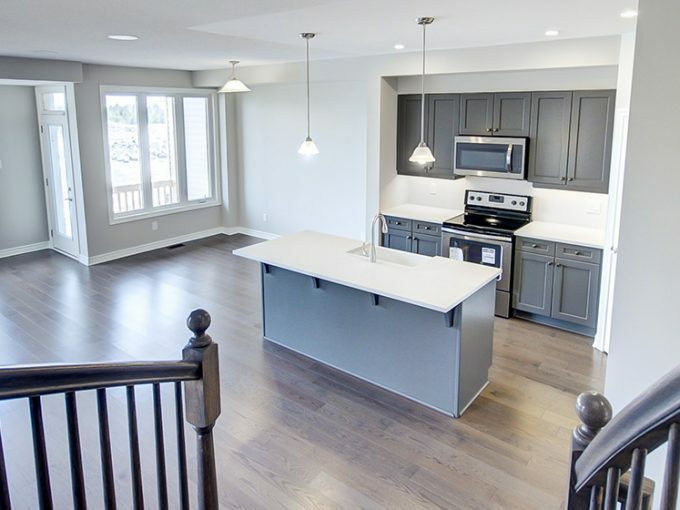 Our community in Embrun has beautiful 2-storey single homes and bungalows – the perfect property for any lifestyle! It’s an ideal place to settle down for some small-town charm just South of Canada’s Capital. Since the first phase of Deerfield Village was so well received, we couldn’t resist making the community even better! 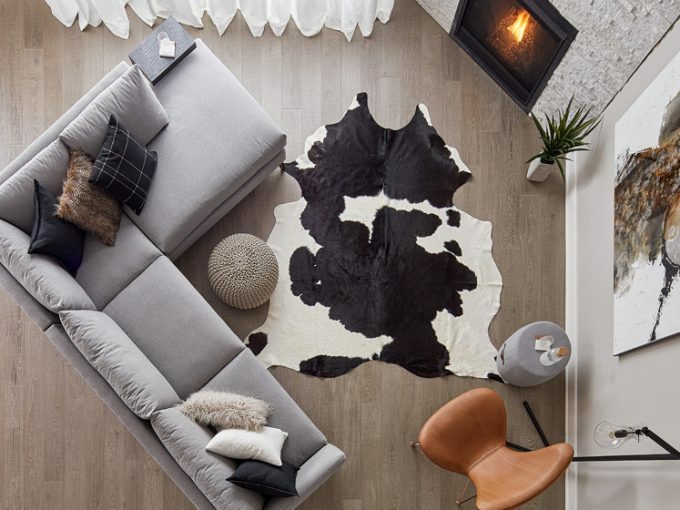 New condominium developments and townhomes await, full of convenient and beautiful features to welcome you to the neighbourhood in the best way possible. There are currently no model homes to visit in Deerfield. 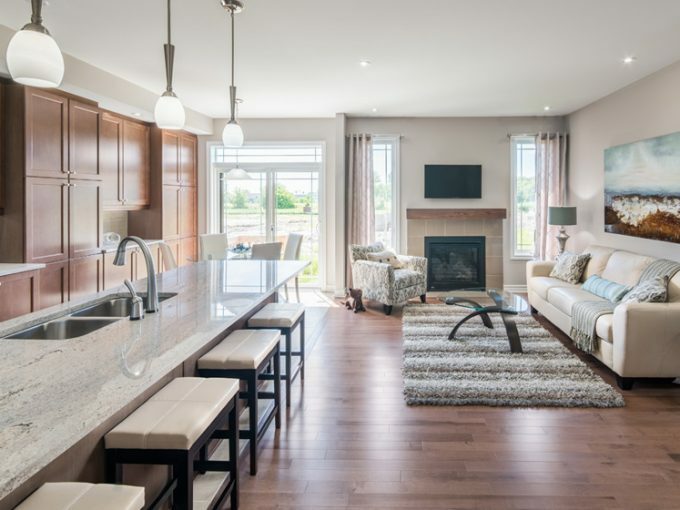 You may visit the townhomes in Rathwell Landing, Stittsville. Deerfield Village 2 is our newest community in Ottawa South, with occupancy starting in 2019.